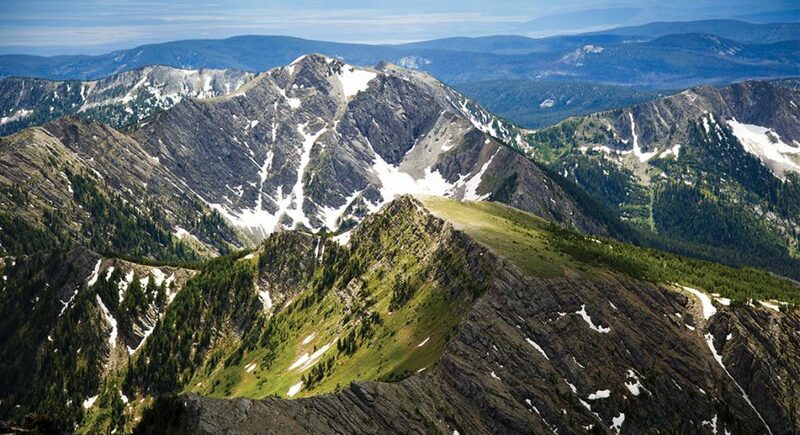 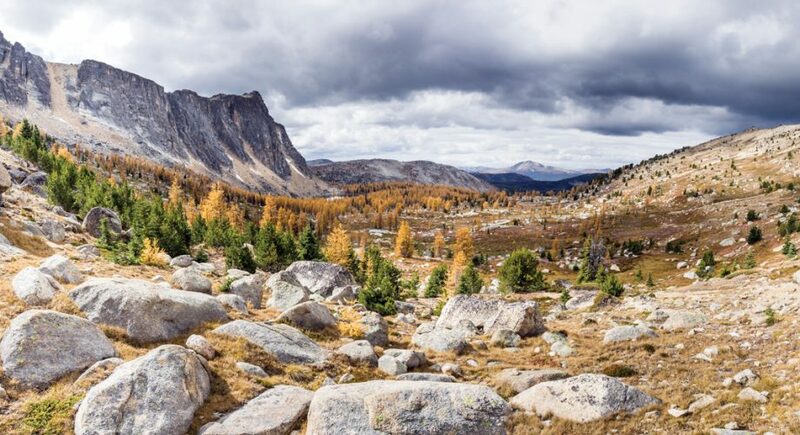 Outside Missoula, Montana, is a nearly endless alpine paradise. 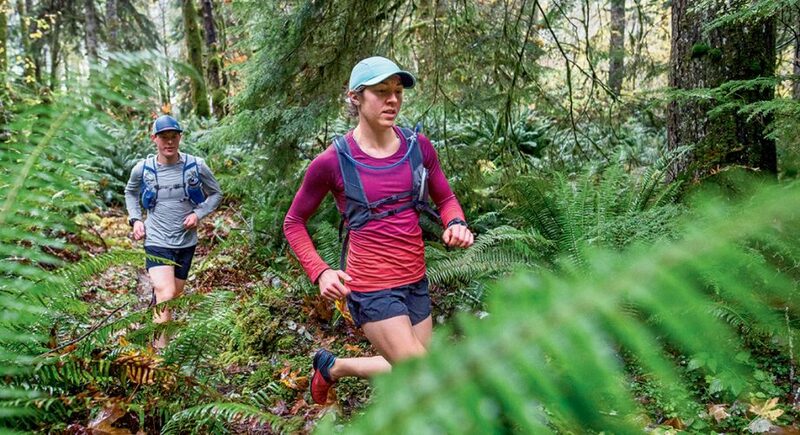 This luscious run in the Mount Hood Area of Oregon has rooty trails, a pristine river, large redwoods and undulating singletrack to take you for hours. 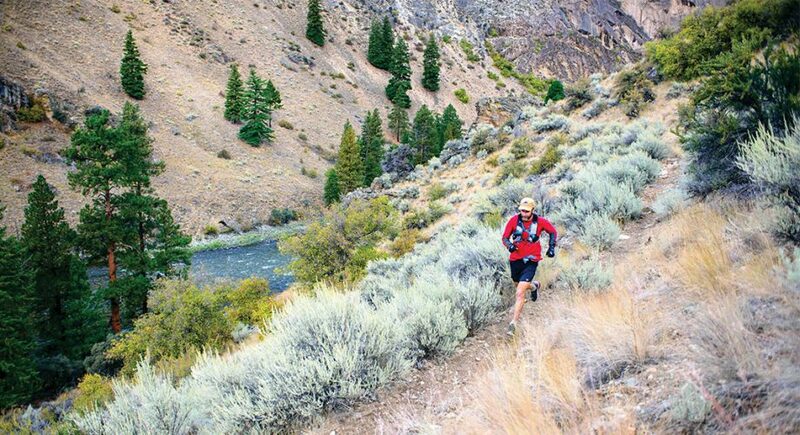 Floating and running Idaho's Middle Fork of the Salmon River. 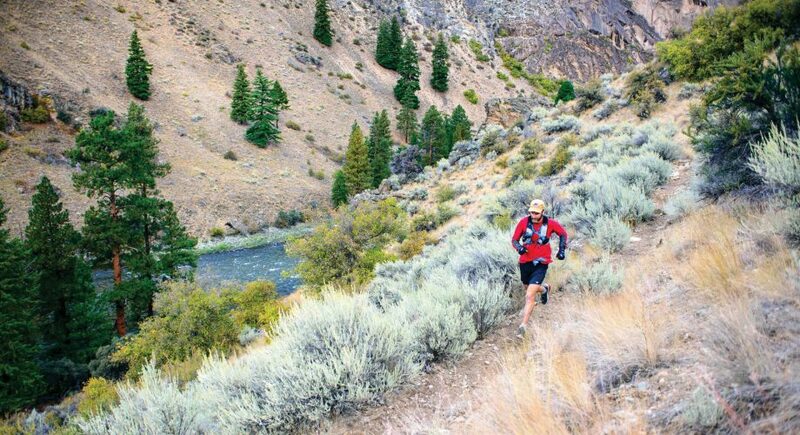 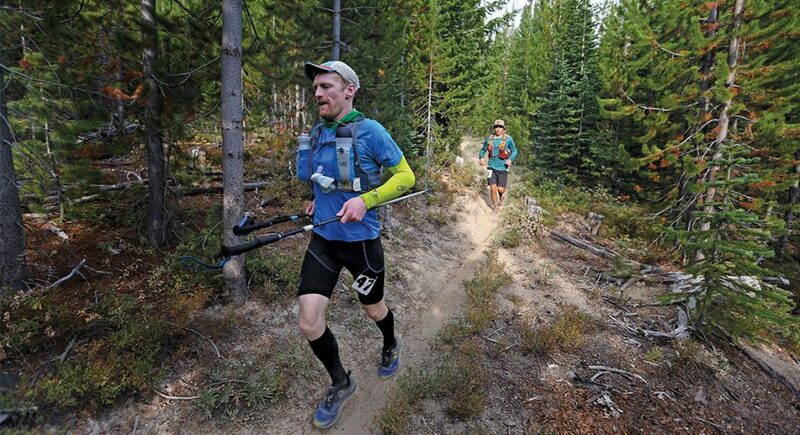 Even after 20 years, the Plain 100 remains a specimen of old-school ultrarunning at its finest. 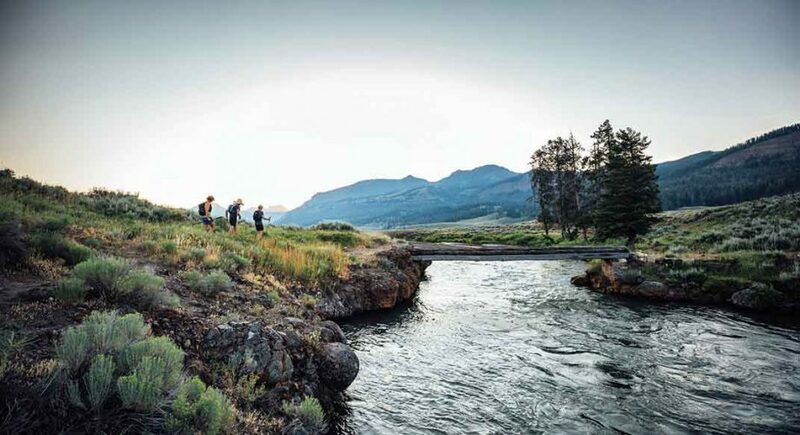 Three friends, seven days and 236 miles across the Greater Yellowstone Ecosystem. 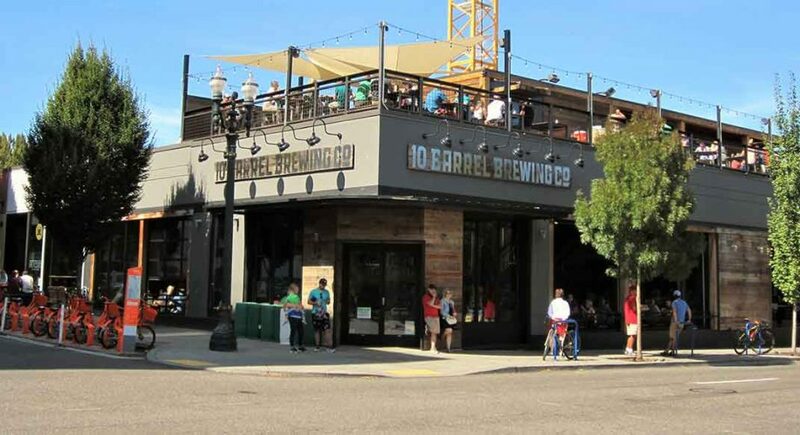 Explore Portland, Oregon's exquisite trails and craft breweries with these four routes that start and end at local tasting rooms. 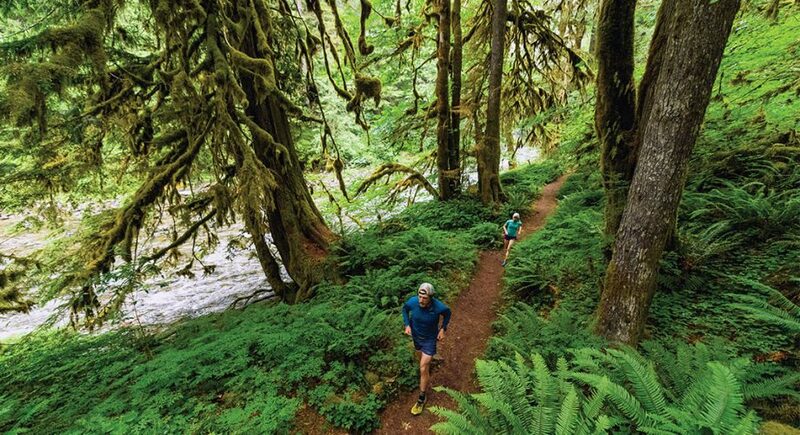 Exploring the recently undammed Elwha River Valley.